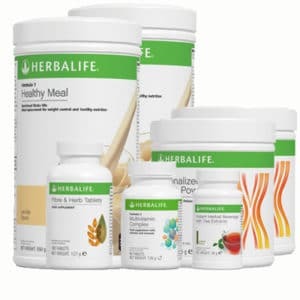 Herbalife products are most popular among people who want to lose weight. 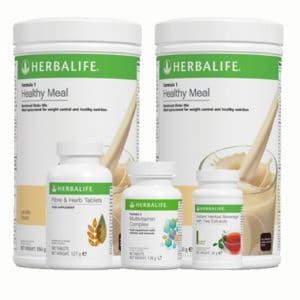 The secret of the Herbalife diet, and the reason why it is so popular, is because it is so simple and easy to follow. 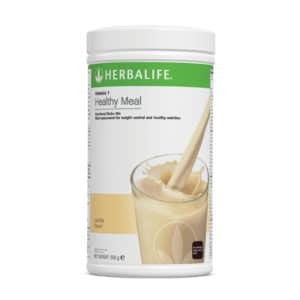 The Herbalife diet revolves around our delicious healthy meals. 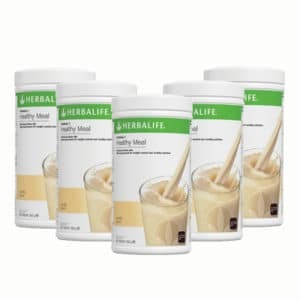 The main product is the Formula 1 shake, which is a low calorie, nutritious meal that you take instead of breakfast and lunch or dinner. It is easy to prepare, packed with lots of Vitamins, minerals, nutrients and proteins, will keep you full, and tastes amazing. If you want to see more information about our main product, check out this page. 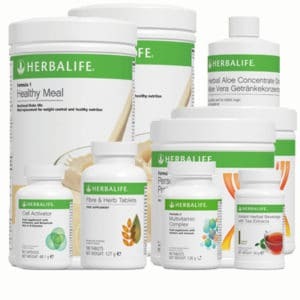 The above plan is for illustration purposes only – the great thing about Herbalife weight loss plans is that they can easily be adapted to your particular schedule and lifestyle. 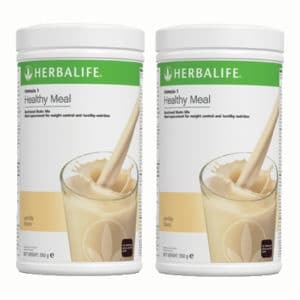 For example, instead of having the shake for dinner, you can easily have it for lunch, and instead have a healthy family meal at home. 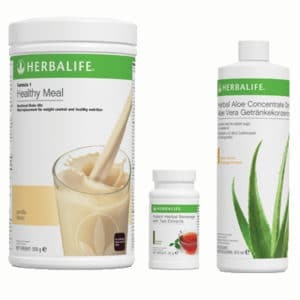 While the Herbalife weight loss plans allow for you to plan your meals as you like, we do recommend that you start the day with a Herbalife shake. The importance of a healthy breakfast, both for losing weight and for leading a healthy life, cannot be overstated. Starting off the day properly has a large impact on how you will feel, and what you will eat, for the rest of the day. Most people today start the day with a meal that is high in sugars and carbohydrates, such as pastries and sugary coffees. Many other tend to skip breakfast altogether, some because they are not used to eating early in the morning, some even thinking that this is good – after all, by not eating, they are conserving calories and will even lose weight. This is unfortunately wrong, and very often can lead to people gaining weight, rather than losing it. When you have a morning meal that is high in carbs or skip it, your metabolism slows down, your blood sugar levels spike and fall rapidly, leaving you drowsy and reaching for unhealthy snacks to compensate. This, in turn, leads to you getting more fat, and becoming overweight. 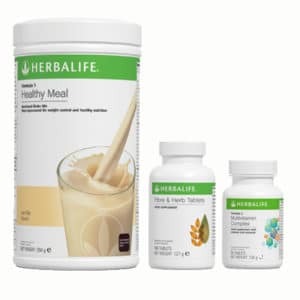 The key to starting a healthy day is having a meal that is balanced in both proteins and carbohydrates, which will allow you to feel great all day long and not have to reach for sweets or unnecessary snacks, and this is why the Herbalife shake is such a great product for dieting. 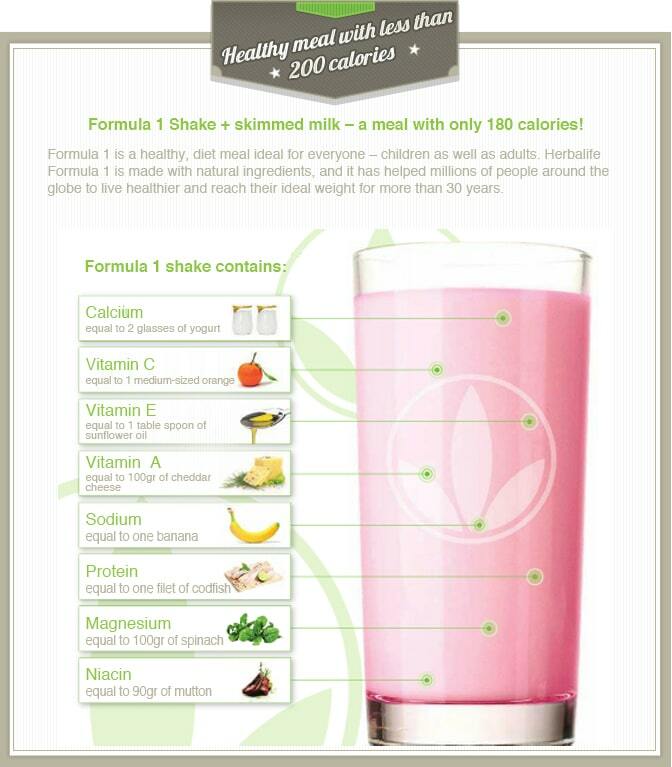 The F1 shake contains only 220kCal per serving with skim milk and is loaded with all the vitamins and nutrients you need to have a healthy, active day. Try it for yourself and see how you feel! Do you have any questions? If so, please contact us through our live chat or contact page, or email us at info@hlfstore.co.uk and we will get back to you immediately.